3, 2016 /CNW/ – Decades ago, an eight-year-old Karla Guyn wandered through the limber pines and grassy hills near her grandparents’ ranch in southwestern Alberta dreaming about what it would be like to become a biologist. 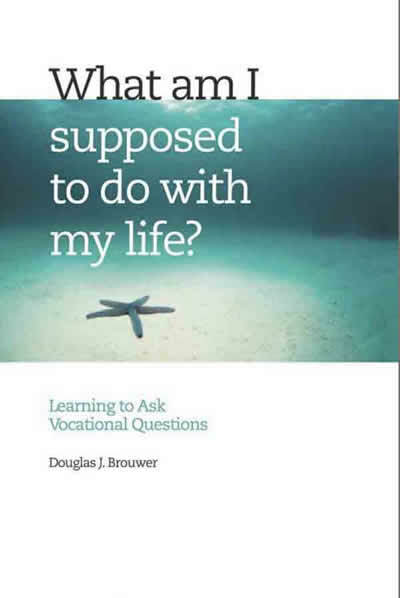 It’s not a vocation that tops many children’s list at this age. But wild places and the creatures that inhabit them had piqued a curiosity she just couldn’t shake. Today, her passion remains the same. Except now she’s taking on one of the most coveted positions in Canadian conservation as CEO of Ducks Unlimited Canada (DUC). With more than 20 years of experience, Karla Guyn is a respected international conservation leader with a PhD in biology. Her love for wetlands and waterfowl first brought her to DUC in 1994 as a summer student. Over the years she’s advanced through the organization, working on a variety of national and regional conservation programs. interviewMost recently, she’s been serving as DUC’s national director of conservation. Assuming the CEO position has given wings to a crowning moment in her career. “The opportunity to serve as DUC’s CEO is a great privilege,” says Guyn.